Wow! Anne, you’re the bomb! Love all the photos!! Anne, I live out of state and planning to make a trip to CA in May and after reading your article I am going to put this beautiful place on my itinerary. 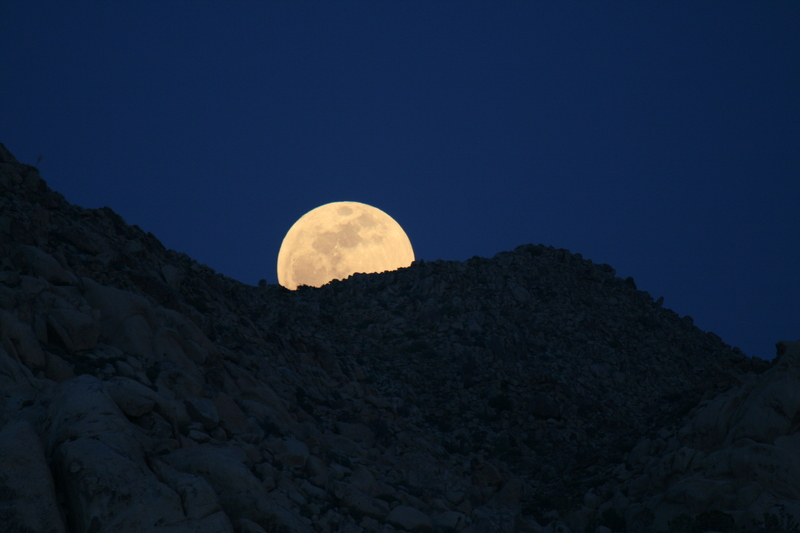 During the Full Moon. Thanks for the article. If I were not in France, I would visit! You brought this place to life, Ann. Are the photos your and George’s? They are lovely. Tom C. you hit on the head…thankyou so much, and Thanks for the tip about the thrift Store being a place to go..I’m there..! I’ll just chime in because I love this place so much. It reminds me of Palm Springs but without the malls. 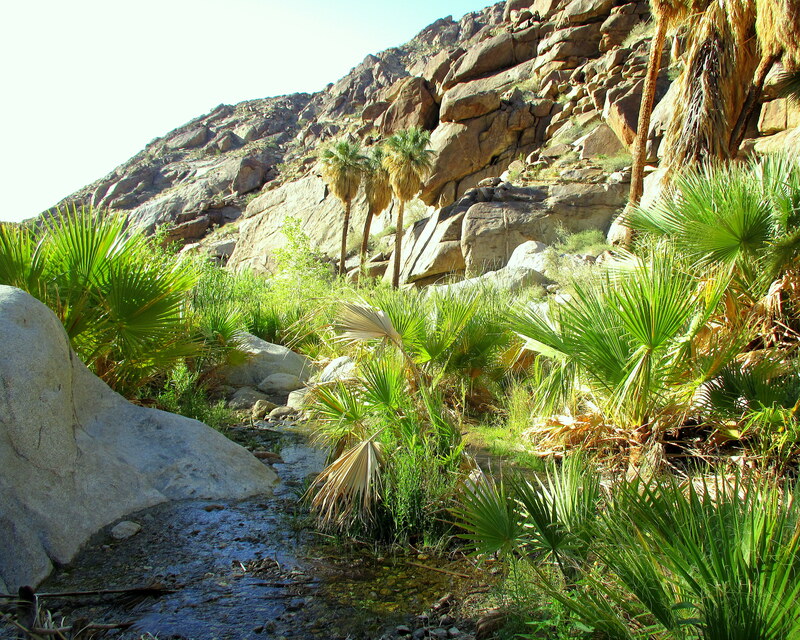 The hiking is great and the people in Borrego Springs are very friendly. Do check out the Highlighted links …..Enjoy! Laura you did such an excellent job on this with all the helpful FYI links. It is really helpful for us to know where some of these places are so we can try it out. Thanks a million for posting this a job well done! Anne beautiful article and gorgeous photo’s! I can’t wait to go visit! Thank you for sharing! 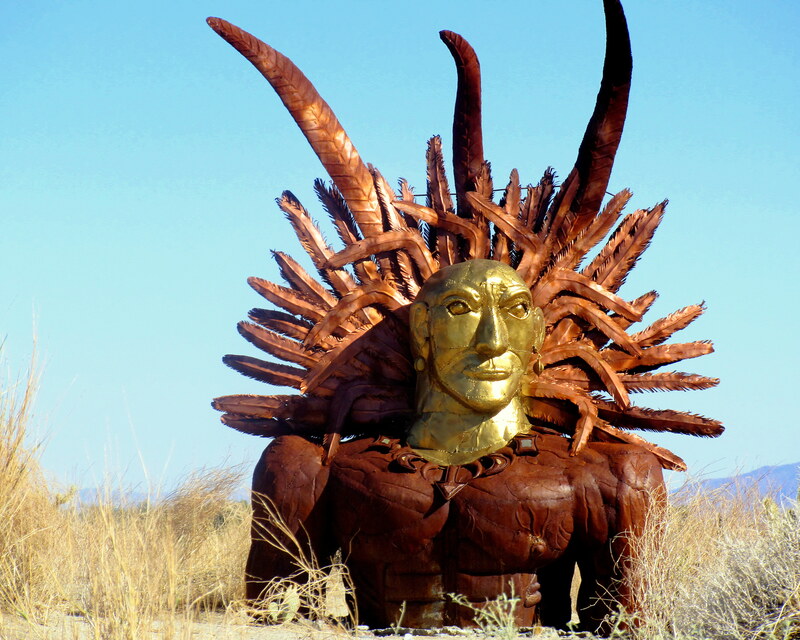 check out the highlighted Galita Meadows and check out the sculptures, Thanks Laura for all the cool links for Borrego Springs it blows me away Thanks! Very Nice. Great pictures. I love the desert especially when it’s not 110 degrees and you can really explore. Looks like you guys had a great time. I haven’t been to AB for a long time. Your article reminded me why I used to go. Can’t wait to get back there. Never knew this park existed and I am so glad that you wrote this article to make people aware of it. It sounds like a little piece of heaven. Great pictures and very interesting article Anne! Dark sky feature is intriguing. 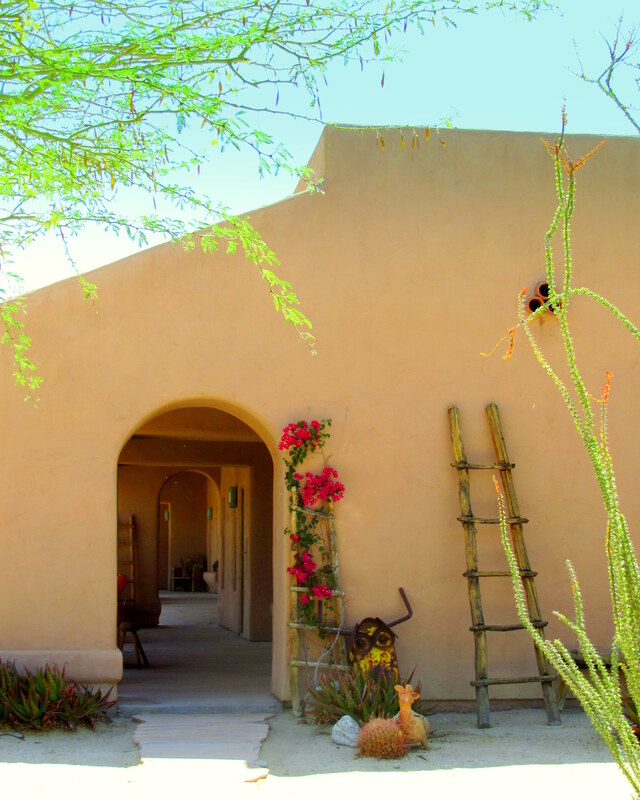 Sounds like a night time paradise for stargazers. Thanks for sharing past and present examples! I want to go back there now. It’s a really fun place! Anne Willis did you see your story yet? Beautiful photographs! She did do a wonderful job!